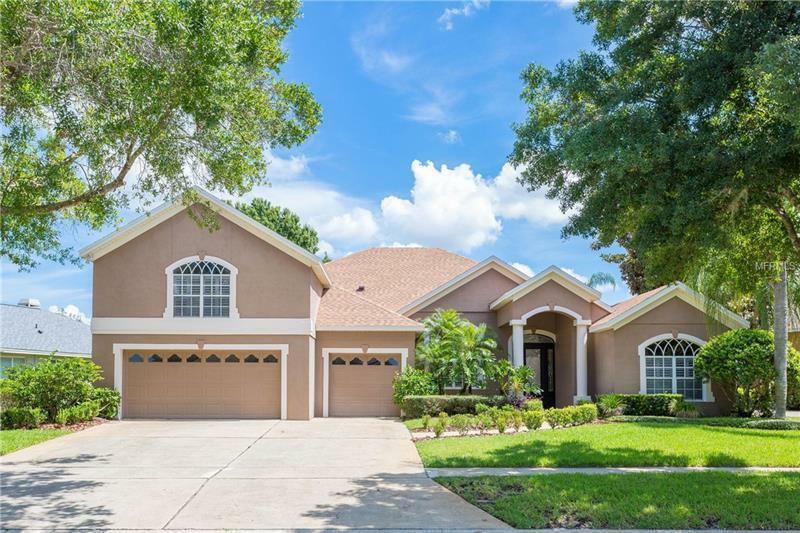 This beautiful Heathrow pool home features four bedrooms and four baths as well as a studio/office. The updated kitchen/family room combination is bright and open with upgraded wood and tile floors. The sizable upstairs bonus room has a full bath and could be utilized as a fifth bedroom, teen/game room, media room or anything you can imagine. The private master suite with large bath, dual sinks, garden tub and separate shower contribute to the overall feel of the house. Overlooking the fenced backyard, the screened pool with spa offers an oversized patio which provides an oasis for relaxing and entertaining. This lovely home is located in the âsought after-Wyntreeâ section of Heathrow. Pet Restrictions: Please consult HOA for pet restrictions.